The name has been released of the 19-year-old arrested last week for vandalism in Cedar Springs. 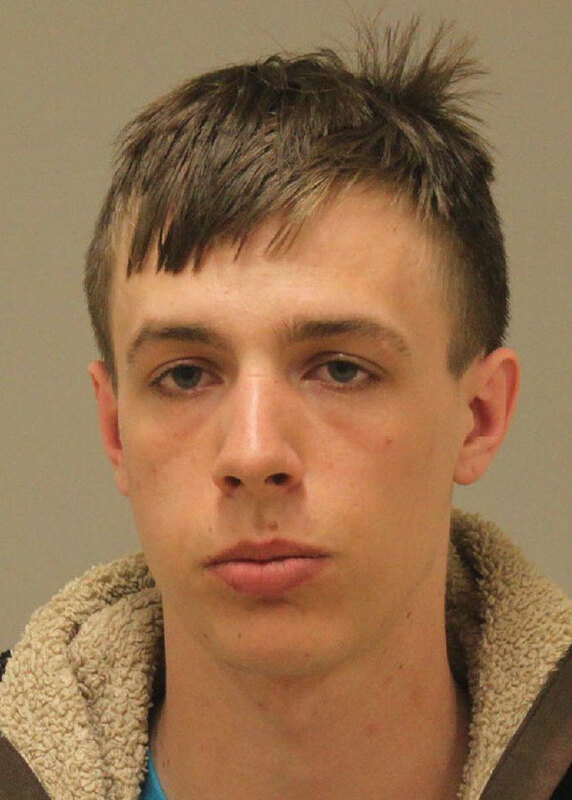 Cody Steven Quay, a homeless Cedar Springs teen, was arraigned on Thursday, April 3, in 63rd District Court on a charge of Malicious destruction of property—building, $1,000 or more but less than $20,000 (a felony), and one count of malicious destruction of property—personal property, $200 or more but less than $1,000 (a misdemeanor). Bond was set at $1,000 on the felony and $500 on the misdemeanor. He has a preliminary examination set for April 16 at 2 p.m.
At least two or three others were also arrested in the case, but all were juveniles.